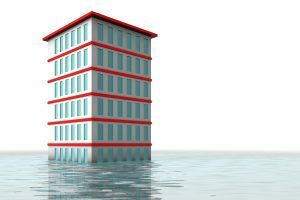 Unfortunately, the Miami Passport Agency is reported closed due to a pipe rupture and flooding. The State Department has reported The Miami Passport Agency, residing at 1501 Biscayne Blvd. also know as the Omni Building, is closed with no set date for a quick opening because of a major flood. 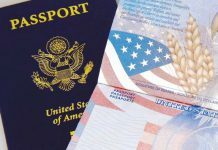 The State department is advising passport applicants to report to passport agencies in other states. 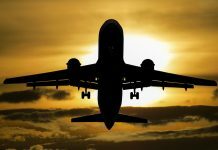 The closest regional passport agencies from Florida are located in Atlanta or New Orleans. Another issue is the passport agency has not set up a temporary facility to issues passports nor have they released passports for applicants who have already applied and have their passports inside the Miami Passport Agency. Miami Passport Agency Closed What Do We Do Now? The is the hot topic and everyone wants to know where do I go now to process my passport? There are 26 regional passport agencies an applicant can travel to and have their passport processed as long as they are traveling within the next two weeks. Appointments can be made by calling 877-487-2778 or appointments can be made online through the State departments online appointment system. 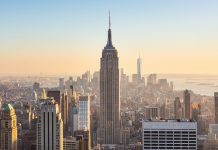 If you do not have urgent travel applicants can process the passport application at a local passport facility also know as the local acceptance agency. 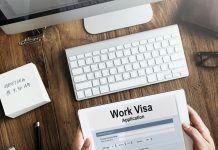 Applicants can apply for expedited service at the local post office, county clerk, and some libraries have the ability to expedite the passport within 2-3 weeks. 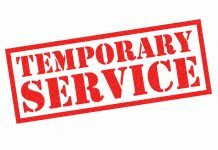 The alternative to appearing at a regional passport agency is hiring a reputable passport expediting service. 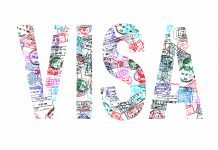 These services are registered with the U.S. Department Of State authorized to hand carry your application to a passport agency. 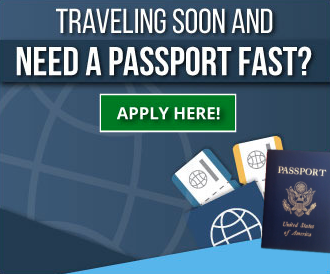 They charge additional fees to process a passport service and can secure the passport as quickly as 24 hours. 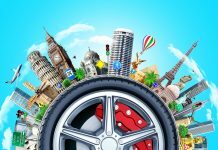 We have curated a list of top rated passport service companies nationwide. We look for services A+ rated with the BBB and have very high customer service reviews from reputable review sites. 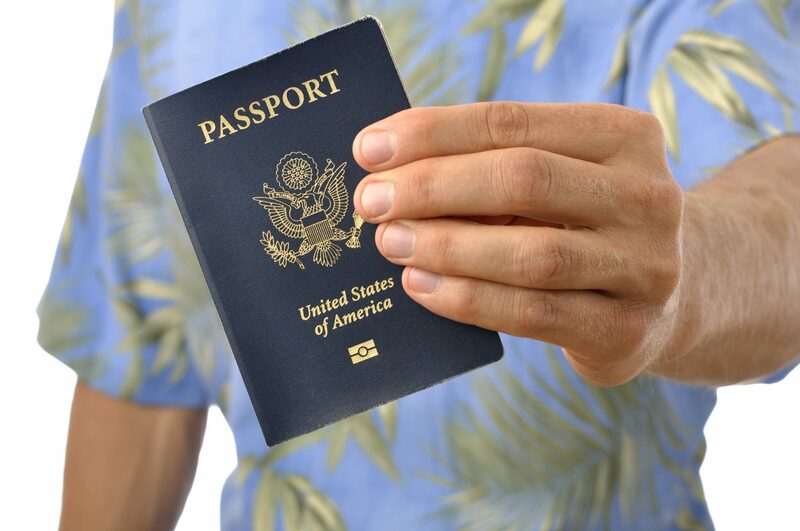 Learn more about choosing the right passport expeditor. 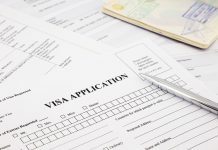 Previous articleHow to get a passport?